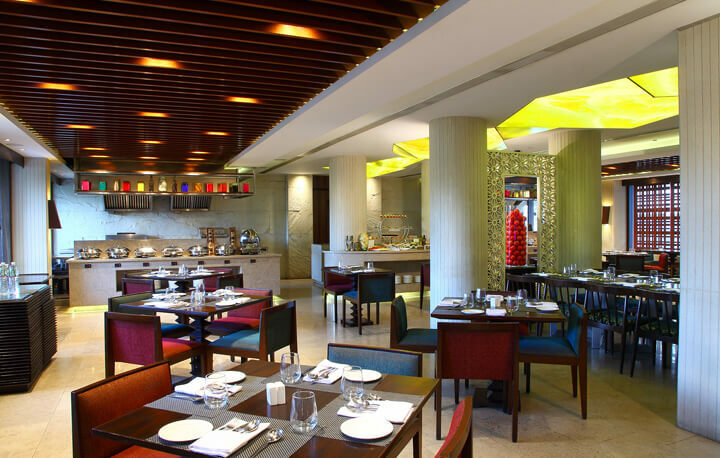 With a warm, spacious ambiance, guests can choose delicacies right from shorba, sandwiches and salads to Italian or even enjoy a full course meal! Make a fresh start to the day at Biskotti! 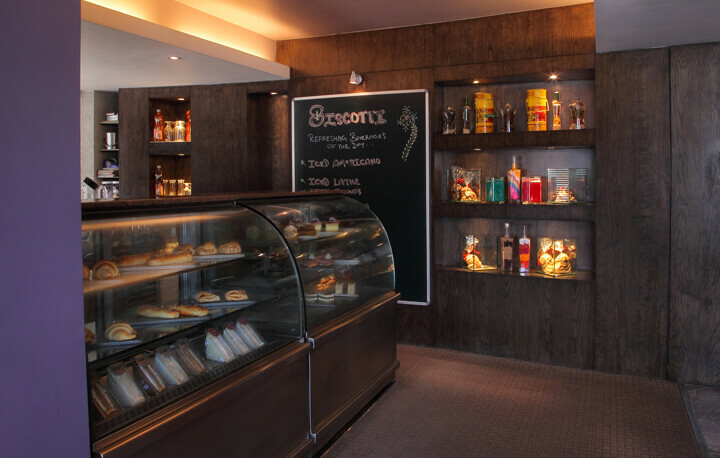 The cake offers freshly brewed coffee and a wide variety of juices in addition to other items on the menu, to let you indulge in whatever you fancy. All the items feature the freshest ingredients!